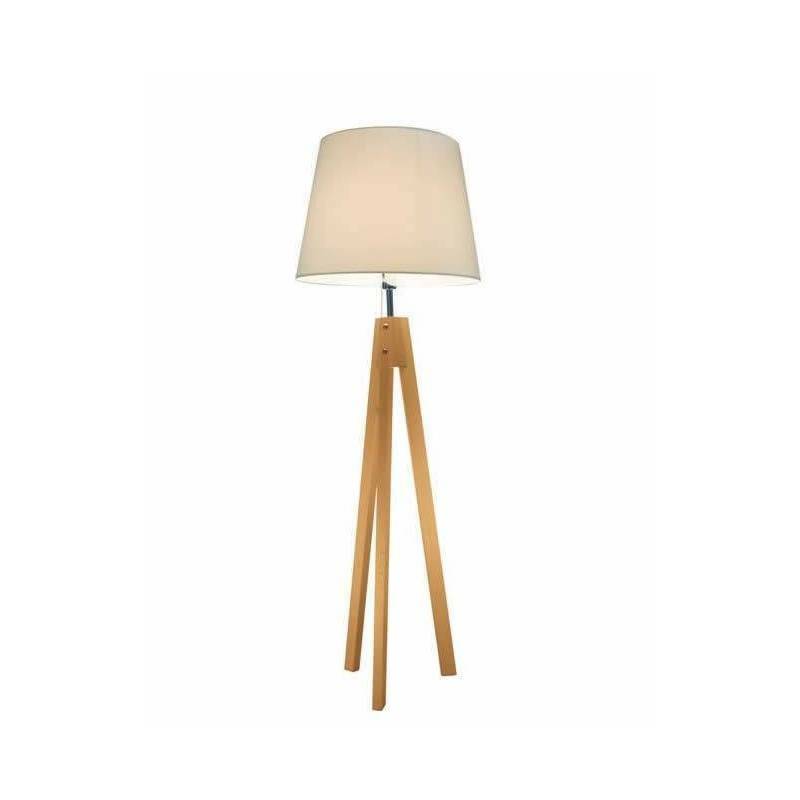 AROMAS Trip floor lamp 1L manufactured in natural bench wood and white fabric shade. 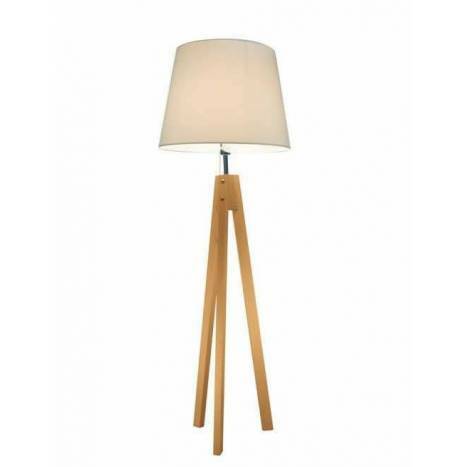 Manufactured in natural bench wood and white fabric shade. 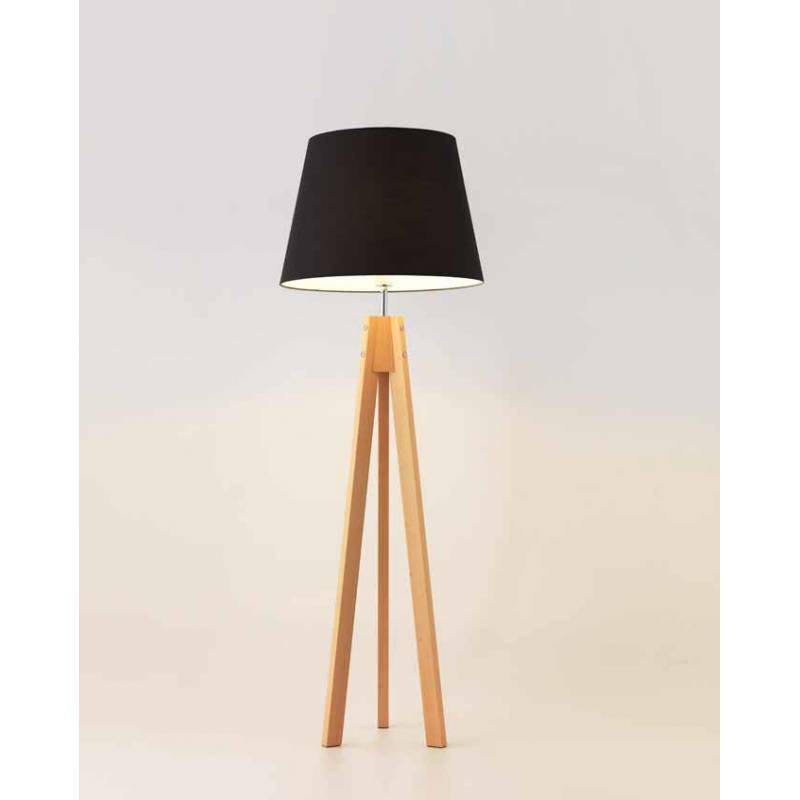 Design of original tripod foot on by string in fixture, ideal for decoration of environments in living rooms, bedrooms, hotels. On/off by chain. 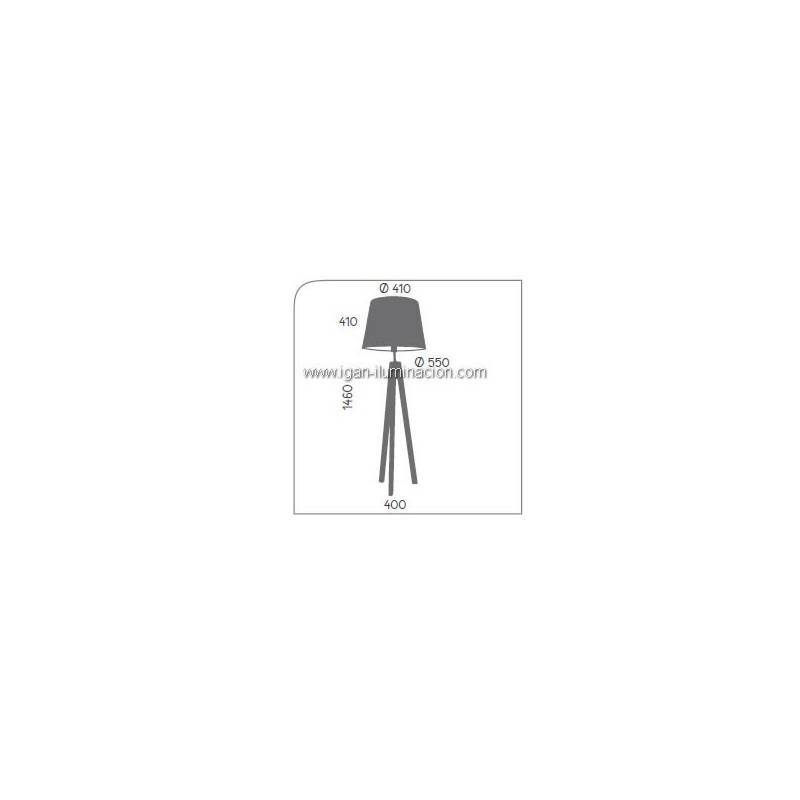 1xE27 60w Max (no incl).